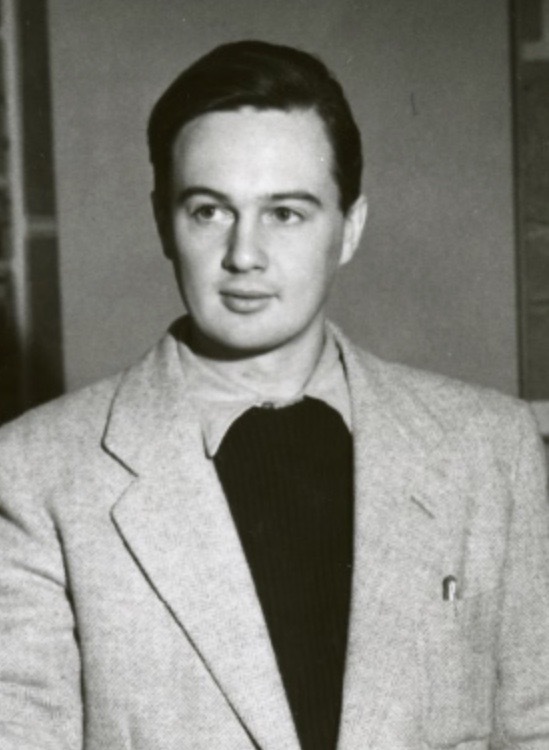 Geoffrey Bargh graduated from the University of Manitoba School of Architecture in the mid-1950s and was an accomplished student while at the school, winning the Canadian Pittsburgh Industries Limited scholarship for highest standing in architectural design. Upon graduation, Bargh worked with the local firm Waisman Ross. During his employment for this office he was sent to study prominent examples of American public plazas to inform possible design work in Winnipeg's Central Park area, which in the early 1960s was, under the Central Park Enterprises umbrella, then being redeveloped with the intention of becoming, in the words of a Mr. Margolese, "the Fifth Avenue of Winnipeg." Bargh was a prominent advocate for the preservation of Winnipeg's architectural heritage and voiced his concerns about the loss such structures during the development of the city's Portage Place shopping centre during the 1980s. Bargh served as the Head of Department of City Planning at the University of Manitoba Faculty of Architecture from 1986-91 and Acting Head from 1996-97. He later worked at University of British Columbia.